SHOWER FITTING SPECIAL OFFER!! SHOWER SUPPLY AND FIT FOR ONLY £240! For a fixed price of only £240 we can replace you old, faulty unit with a new Triton shower and provide you with a 2 year guarantee. 24hr Emergency Plumbing service Bromsgrove. Electric shower fitting Bromsgrove. Call now on 07885 403609! Would you like a new shower to replace your bath or perhaps you want the option of having a bath and a shower? We can help you with whatever you have in mind! Regardless of whether it’s a power shower, a programmable shower or a digital electric shower, there is always one important thing you can rely on from Helpful Plumber: we’ll propose the very best choice of electric shower for your budget and we’ll install it! Did we mention that we provide a comprehensive guarantee?!!? Electric showers are easy to use. Cheaper to buy than other types of showers. It still performs its work even if your boiler stops working. Bromsgrove's number one electric shower fitting service! If you are thinking about having an electric shower installed in your bathroom and are looking for the number one rated electric shower fitting service in Bromsgrove – get in touch today to discuss your requirements! With the helpful Plumber – you know what you’re going to pay before you even call by looking at our fixed price menu (see below)! 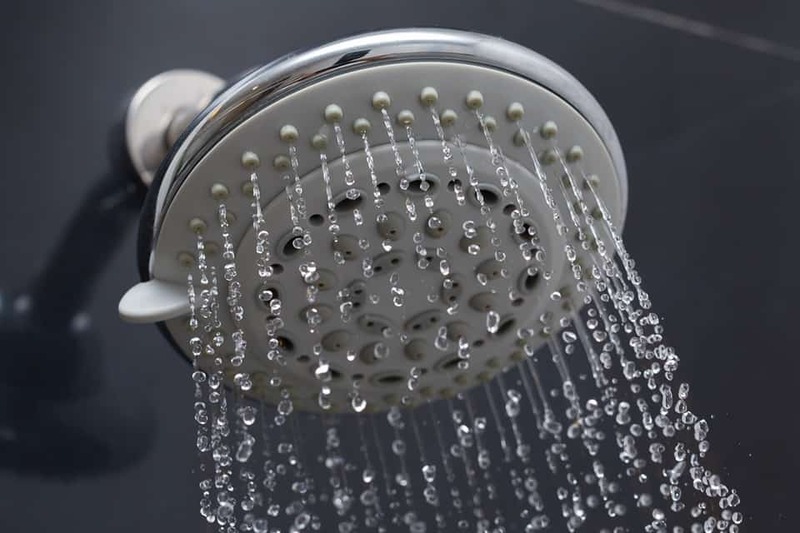 We will help you find the best electric shower for your household. An electric shower that is friendly to your wallet (monthly bills) and easy to use! We can take care of the entire installment from running new pipe work, the electric wiring and if you need tiling, we can take care of that too. 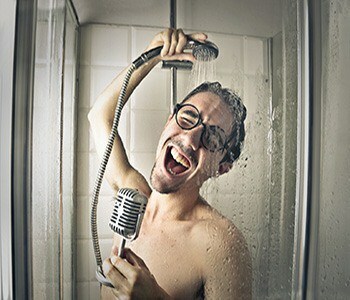 Your search is over - We are your electric shower fitting Bromsgrove plumbers! Available ALL day - EVERY day! The Helpful Plumber will always respond quickly to your calls and enquiries 24 hours a day, 7 days a week, 365 days a year – even Christmas day and New years day! If you have an emergency plumbing problem and are in or around the Bromsgrove area, call us NOW. I have used many plumbers in and around the Birmingham area and I wont be using anybody else except Helpful plumber again. Top notch service with very good prices and the service was second to none. I highly recommend! Recently had to call them for an emergency call out at 3am on Sunday morning!Great service and even better value for money considering the nature of the call!